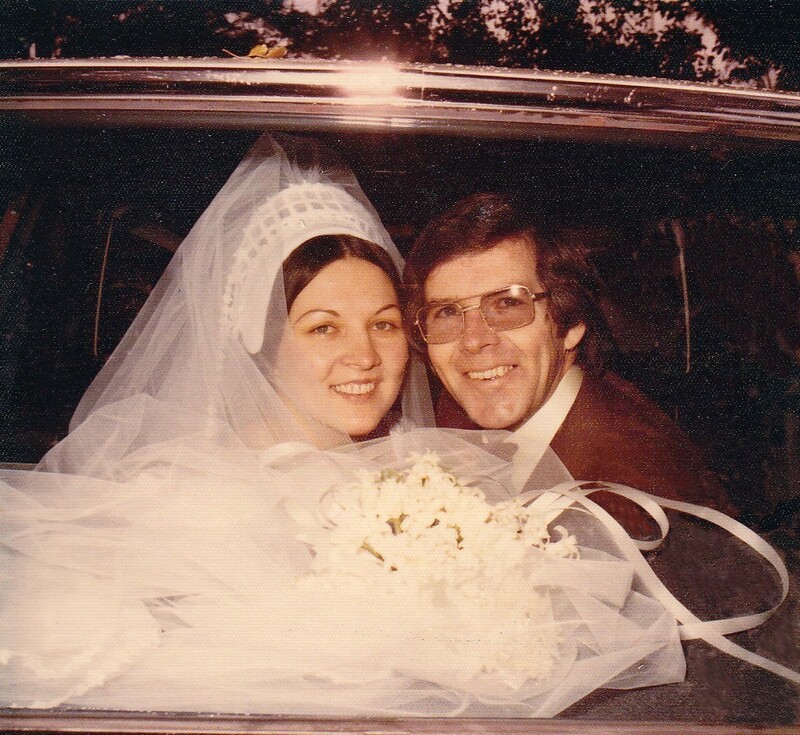 Today is my 37th Wedding Anniversary. It’s the second time around for Hubby. Not for me though, and while the research says that second marriages are more likely to fail, they obviously got it wrong when it came to us. Ours continues on in all its glory and bliss. Like everyone, we’ve had our ups and downs and spits and spats, but the hard times, and there have been some very hard times, pale into insignificance when compared to the love, joy and happiness we’ve shared ~ it abounds and bounces around like glittery stars, and with each bounce creates more and more of the same! So, after all these years how did we celebrate? Well, we did our favourite thing ~ we had a lovely breakfast followed by a quiet day in, enjoying each other’s company and reminiscing about what a fabulous life we’ve had. And we have! We’ve done so many things together ~ we’ve worked as partners in business from day one creating and building our best life, travelled the world enjoying fabulous moments and wonderful friends, and created an enduring family filled with love and joy. Not everyone could take being together 24/7, but for us it’s been easy! We knew from the very beginning we were a good team. ‘We have enjoyed 28 wonderful and eventful years together, 26 of them in a committed loving marriage. We have spoken many times of the gratitude we both feel to be so very blessed. Over the years we have not only been each other’s most important support, but we have given each other many special gifts of love, hope and joy. Before our beautiful child was born, our life was only about us. Now, having shared the joys of parenthood and the many paths travelled together I am cushioned by the wonderful memories of the past and the ones yet to come. I look forward to every day with you. You light up my life. You are a rock and a comfort … my handsome everlasting love. Thank you for the romance, the nurturing, the spoiling, the wit, the humour, the fun, the good times, and also the hard. You have never wavered for a moment. You have always done your best with a kind and giving heart. And thank you for being so understanding, for loving me so completely and always allowing me the freedom to follow my own pursuits… and also, for sharing your sadness and your joy ~ for sharing the real you. Those words are just as true today. People often ask me, how is it that we have such a good marriage, and the answer is easy ~ we’re worth it! We respect and hold each other in very high esteem. We have never tried to outdo the other ~ competition has no place in a marriage ~ instead we always work to each other’s strengths. And we learn from each other too ~ impetuous me for instance, has learned to ‘sleep on it’ while Hubby has learned to slam a door! We laugh every day, especially at the things that annoy us, and we do ‘silly’ a lot. We spoil each other, we celebrate the special moments, we have loads of fun and most important of all ~ we play the mutual admiration game and trust each other completely. My marriage is the most comfortable place in the world. I am treated like a princess by the kindness, most caring, funniest and gorgeous bloke I know! 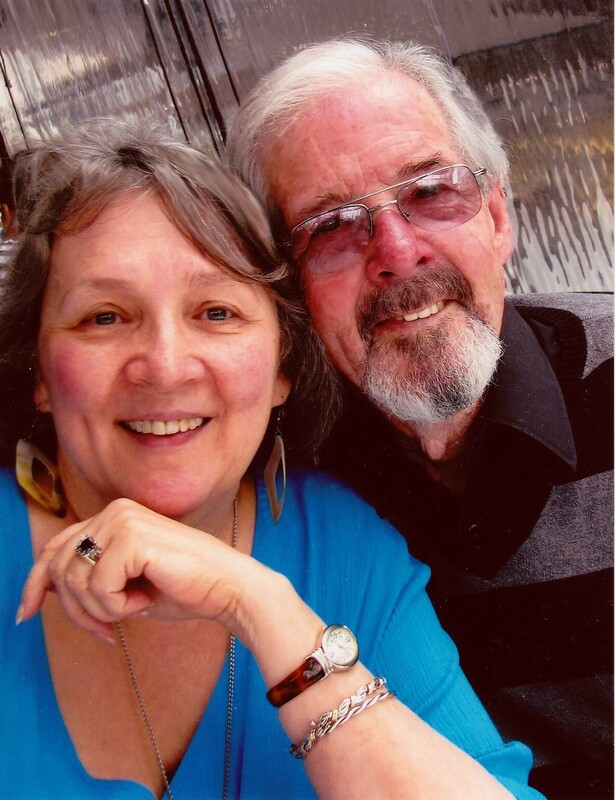 We’ve had 39 wonderful years together, and if you were to ask me which were the best? My answer would be: all of them and every single one yet to come! As I was writing this, Hubby came in, took my hand, kissed it and said, “We got it right!” Yes, we most certainly did!